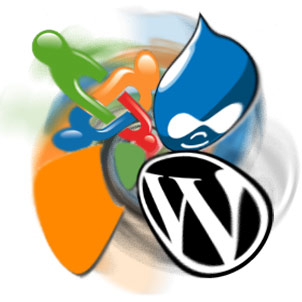 Content Management Systems (CMS) allow you to manage your website yourself. From editing text to changing and adding different modules and components that allow your site to perform different functions. CMS systems are great for organizations that have a need to change their site often. CMS sites can expand to accommodate one user up to hundreds! CMS systems are not for everyone but they can useful for others. Let us help you determine if a CMS is what your business needs.